As head of physical education, Sola Awoberu, saw the leadership programme as an opportunity to take the next step towards senior leadership and become a role model for others. 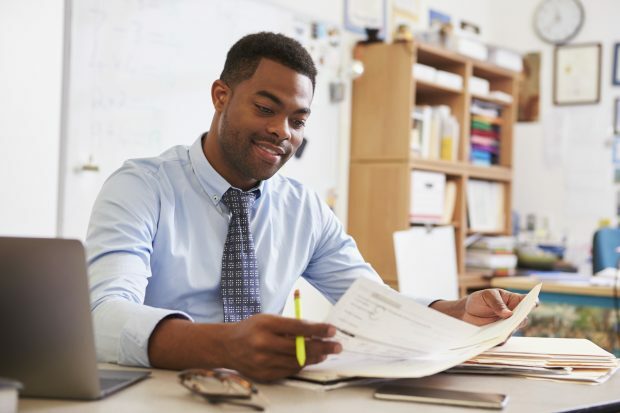 I observed in my current workplace that BME teachers were well-represented at middle leadership, but that this was not reflected at the senior level. Making this observation made me realise that I should take positive action about this for both myself and other BME staff. Swanlea school’s programme allowed participants to experience senior leadership first-hand. As well as hearing from existing BME leaders, Naima also took part in practical scenarios that gave a real insight into how to prioritise and manage issues that are frequently faced by senior leadership teams (SLT). I welcomed the opportunity to shadow SLT in another secondary school. This allowed me to observe various challenges SLT have to address, whilst also maintaining an orderly and routine school day. I learnt a lot about the kinds of skills senior leaders use to give both positive and difficult messages. This not only gave her a deeper understanding of what SLT positions involve, but also gave her confidence in her own ability to be a leader. The course has given me an insight of what an SLT position may demand and has empowered me with the practical knowledge and skills required to do the job competently. It has also given me the confidence and self-esteem to believe that I can be a successful and outstanding BME school leader. Andrea Jensen, head of English and whole school literacy at Sunnydown School in Surrey was keen to take the next steps in her leadership journey, but wasn’t sure what these should be. My first individual coaching session completely changed my thinking about the situation I was in. This gave me confidence and also enabled me to see the power of coaching as a tool in itself. Most training is pretty generic. This was personalised to us as individuals. After completing the course, Sarah applied for a headship and was successful. When telling us about her next steps, she said: “I have now been a headteacher for 6 weeks. I would love to continue with the coaching element, this really helped me to focus on the role of headship. The personality analysis was very helpful, as it helped to highlight personal strengths, how best to relate to others and lead a team/manage colleagues. I was much more critical of myself than others were of me, but it did help me highlight areas where I could improve. Similarly, Shenley Brook End’s programme in Milton Keynes used peer support techniques to share best practice and ideas. One cohort set up an Alumni group that now meet half-termly to celebrate those who have now stepped up into leadership and continue to encourage others to do so. Bradley Saunders, from Essex had been teaching for 5 years when he decided to enrol on the leadership programme for LGBT teachers offered by Hilltop Infant School. As a newly appointed Director of Learning, he wanted to develop his leadership skills, and the idea of joining a support network for LGBT teachers at the same time offered a unique opportunity for professional development whilst hearing about other LGBT teachers’ experiences. Bradley highlighted the wider benefits of feeling more confident about his LGBT status within the teaching profession. It is because of this course that I feel less apprehensive about hiding my personal life. I am more open with staff and children and I no longer shy away from the topic of ‘being gay’ or ‘gay people’ with children. I believe it is important for children to see that the world is made up of a lot of different people. I believe this renewed self-confidence and support from the network of people I met through the programme has made me feel braver and more able to make further leaps up the career ladder. 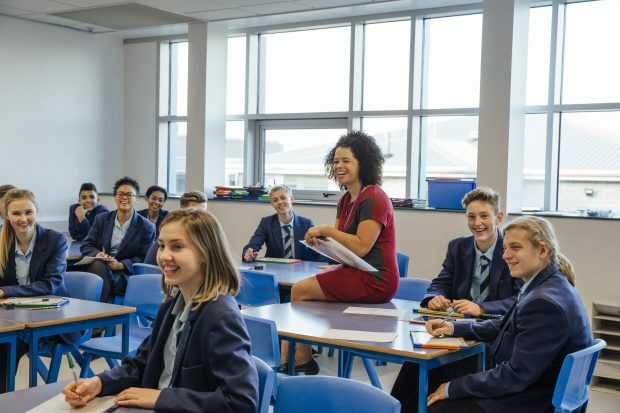 The leadership equality and diversity fund supports schools to develop local solutions that help teachers covered by at least one of the protected characteristics, as defined in the Equality Act 2010, to progress into leadership. 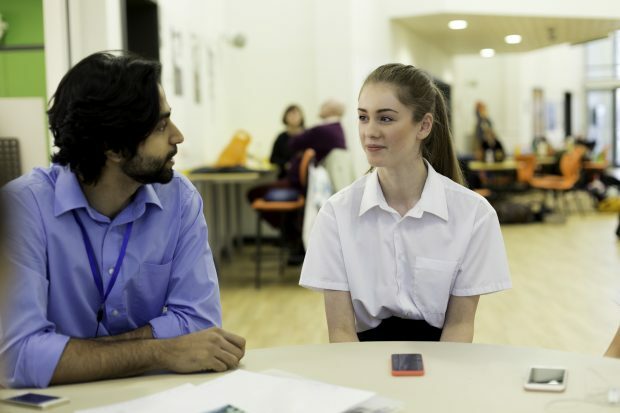 Applications for grant funding are invited from schools wishing to coordinate the delivery of multiple leadership equality and diversity programmes across their region. Find out more about the programme and application rounds.